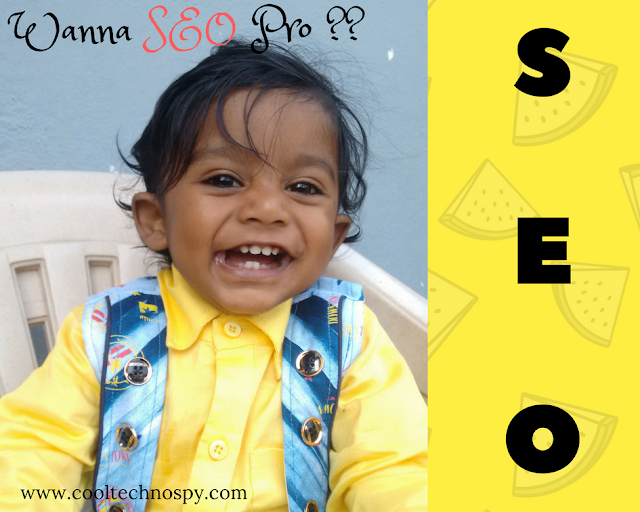 Hey..Friends if you are looking for the best effective way of writing the Blog post that can rank in SEO search engine, you are at right place and reading exact that article. I am going to explain some best unique ways and tricks to make your article/post that can rank easily and help to building traffic, acquiring new customers and developing brand awareness. Lets discuss on the most Effective Way to write Blog Article and Post to Rank in Google Search- Ultimate guide to Writing Blog Post. This is one of the most important factor for SEO of any Blog article to rank in search engine. Google always changes their search engine algorithm so it not possible to track this. The best way is to optimize your Blog keywords in your blog as most of the successful blogger and popular blogs. It is very important to analyses and find the best suited keywords for your blog. You need to understand in depth about the keyword search relating to your article, optimizing the keywords play a vital role in ranking google in SEO practice. Keep experimenting of make changes in your Blog article or blog format and give some time may be a week or two. In this way you come to know that, this changes really helping to boot your google search rank or degrading your post rank and revenue. Suppose you make more changes at a time so you itself won’t be able to analyses which changing is impacting your rank in google search engine in your SEO Experiment. For better blog format, always try to optimize with proper keywords in the title and in beginning of the post as much as possible. If you are doing in your blog post or in your blog format, means your are on right track to rank your post easily in search engine. For example just search for any famous article blog you will come to know about this very easily. Also it is very important to use keywords few more times in your blog post. As the number of times you use keywords it would help to search in google and as per search the google will find your post more easily and help in rank improvement. You are well aware of the sub heading and minor heading while writing the blog post. It is the things that should not be ignored, if its given so it must be tracked and crawled by search engine in the post. Always try to use H2 and H3 heading in your blog. This will effectively give more professional l look and also help to boost your Blog post in the google engine. The second term, I have used in the heading above is ‘LSI’ abbreviated as Latent Sematic Indexing. It is little bit more technical to understand but you can do it easily keep reading. LSI is the related terms that search engine use to find the quality of the contents that has been written in blog. In this article the variety of related keywords are used and this tells google that the contents is related to topic and genuin so easily rank in search. Length of Contents Really do matter? There is no secret that the length of the contents is super hero for ranking of any post in search result. In the research you can see that the average posts that are staying in the top 10 in google search is having contents length of more than 2000 words. So always try to write your post more detailed in depth and in return your post will easily rank in search result. Also take care that the readability of your contents should be easy, means how it easily it can be read. It is important factor for google search as the google algorithm always get changing so do remember this point. Google search algorithm always emphasis on the currently updated or posted article. So it is very important to keep track of your old post actively and always try to update your post frequently and in such way it will come actively in search engine. The good contents and most recently updated post always crawled by search engine in top and ultimately post will rank higher in search algorithm. Hope this article to Way to write Your Blog Article to Rank Top 10 in Google Search, Ultimate guide to Writing Blog Post help rank your article in google. This directly will impact on your sales, revenue and profit.